Family: Lythraceae, Species sonneratioides, this coarse odorless timber is kiln dried and widely used for furniture construction throughout East and South East Asia. 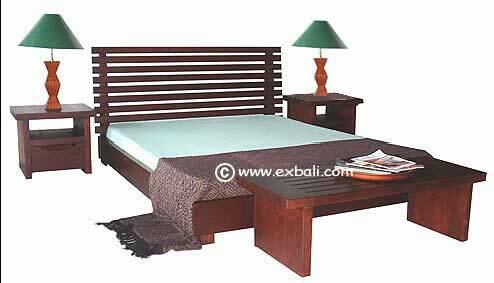 Manufacturer and Export of High Quality Bali Furniture. Indoor & Outdoor Indonesian Teak Furniture, Bali Bamboo Furniture, Bali Rattan Furniture, Banana Leaf Furniture, Cane Furniture, Seagrass Furniture, Water Hyacinth Furniture, Bali Handicrafts and Products from the Islands of Indonesia.